A mono-colour sticker of this classic and retro car. 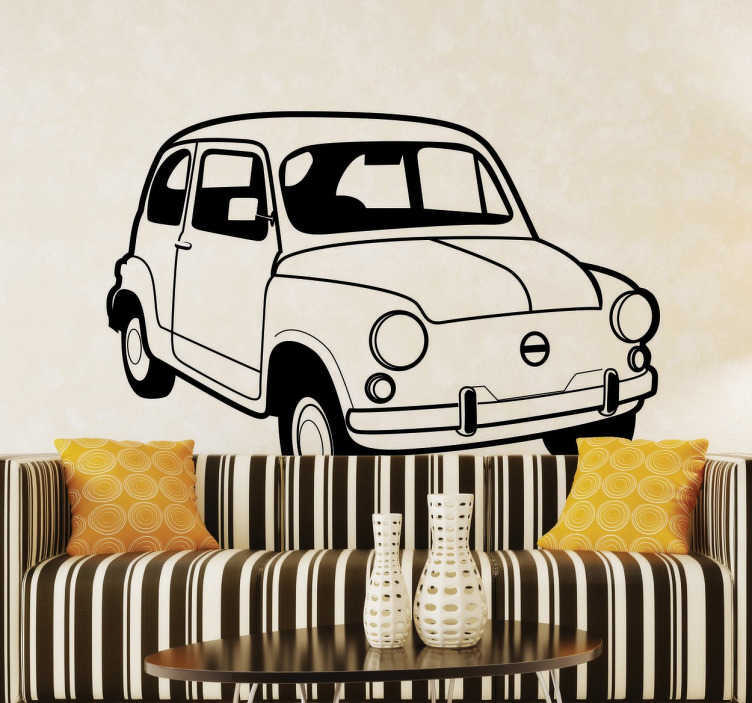 A great decal for all auto mobile lovers. Was the fiat 500 your first ever car? Take a trip down memory lane by placing this easy to apply sticker anywhere in your home.